The Fuji M Mount Adapter for X-Pro 1 is designed to pair M-mount lenses with the Fuji X-Pro 1 digital camera. 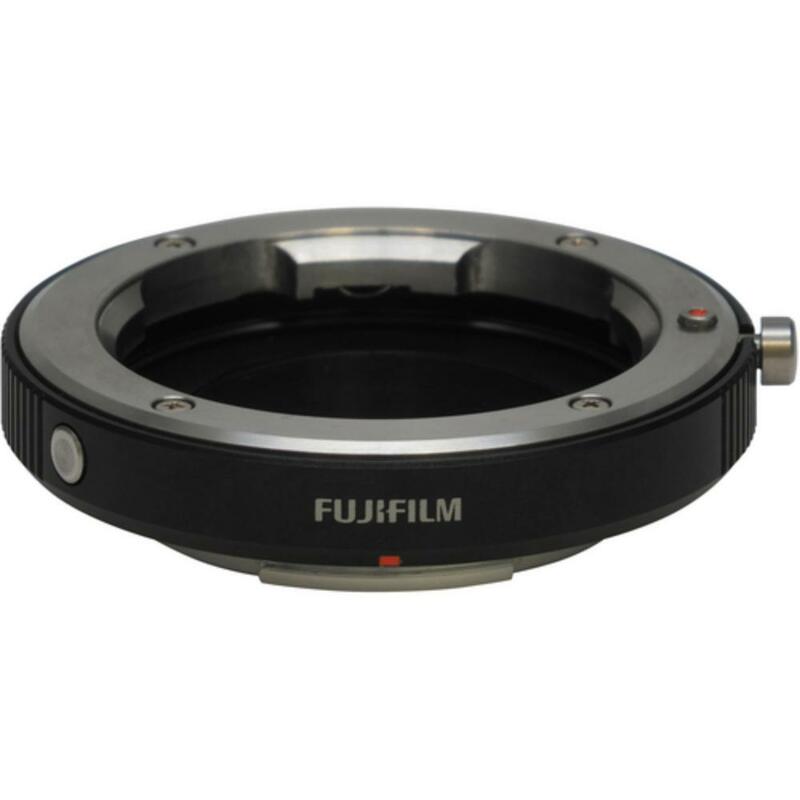 Constructed out of aluminum and stainless steel, this adapter maintains a 27.8mm distance from the mount to the sensor for high quality image capturing. The featured electronic contacts passes lens information to the camera using the "Function" button on the side of the adapter. Not all M mount lenses are compatible with this adapter. Please refer to this chart for a confirmation.